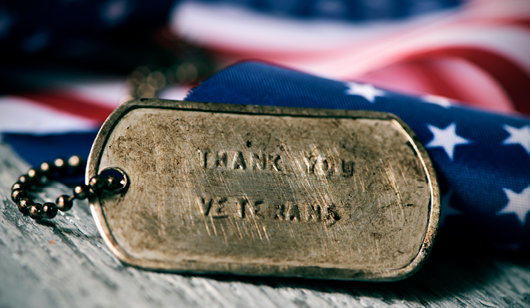 We recognize Veterans Day as a time to thank those who served. Amanda Deveau and Joe Lovett are Uproar employees who served, and we say "Bravo". To most of us, veterans include grandpas, dads, uncles, aunts and cousins. To our families here and in the community - thank you.